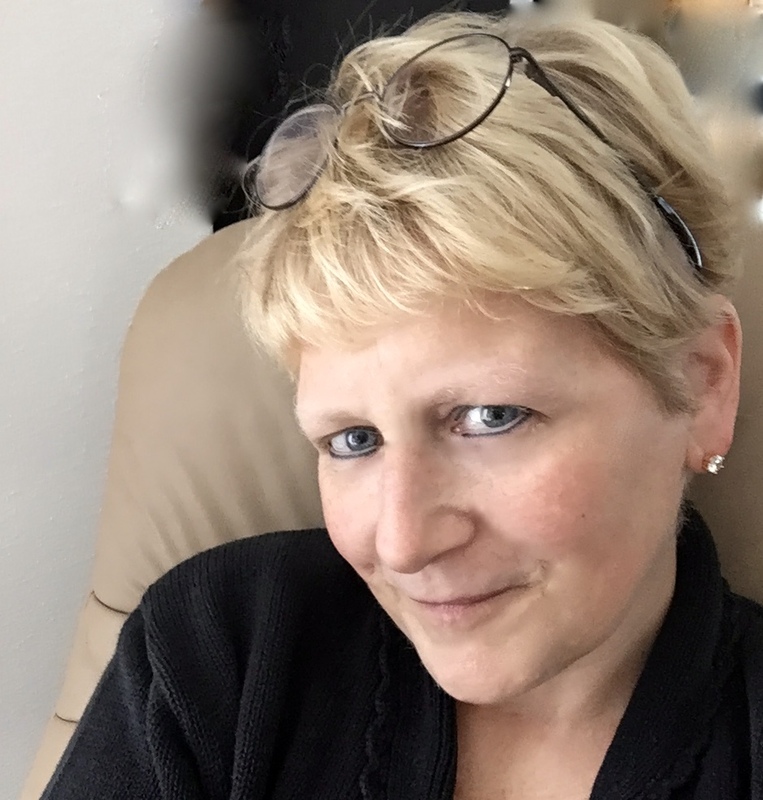 I’m Lorna Lee, Ph.D., an author, editor, internal book formatter/designer and the person who will help your manuscript sparkle, attracting the kind of attention it deserves. Why choose me as your editor or formatter? Like you, I’m an author, too, so I’m familiar with what you’ve gone through to get to this point, with what you’re facing now and with the challenges ahead of you. I’m certified in editing, and I have access to multiple editing resources. I am also trained in the intricacies of MS Word. You won’t have to worry about grammar gremlins, punctuation problems, or any of those many manuscript mishaps that distract readers from your message because I will notice and fix those things for you. Your deadlines are important, so I take them seriously. I’m familiar with the publishing industry standards for internal book design, but also creative and happy to work with you to make your book look exactly as you wish. Having someone else read and suggest changes to your hard work is often nerve-wracking and challenging. When you work with me, you work with someone who respects your voice, offers constructive, gentle suggestions, and keeps our relationship professional but lighthearted. You will be able to contact me in the way you feel most comfortable: email, messaging, telephone, and (if necessary) FaceTime or Skype. And I respond promptly (within 24 hours, often less). Click here to schedule your FREE sample edit! What qualifies me to edit your masterpiece? I have authored two books and worked with two editors for each book. So I have experience on both sides of this partnership. I figured out how to format my own books and have been formatting authors’ books for over five years, keeping up with the changes in technology. I am trained in editing any manuscript, but I specialize in editing fiction, creative nonfiction, and business communications. I have published several articles in my local newspaper. I am a contributing writer for a monthly magazine. Two of my short stories have won critical acclaim in national contests. I teach workshops on how to write creative nonfiction and fiction. I offer a range of editing and internal book design/formatting services. What are my editing services and prices? NOTE: Formatting for Microsoft Word or Word-compatible documents only. Click here to ask me a question about formatting and/or editing your manuscript! If you are curious about what others charge, click here for a nice summary of the industry standard. A FREE Sample Edit? Tell me more! Send me the first ten (10) double-spaced pages of your manuscript in a Microsoft Word document (or Word-compatible document), and I will edit it for you.REE! After you get my edits and comments back, you can decide if you would like to work with me. We can discuss the details of what is needed and work out a contract. “I have recently had the pleasure of completing and publishing my first, and most likely only, book, Go on Dad…Knock. It’s a memoir about my quest to find my family. I’d spent the best part of two years kicking it about and turning it into something like a book, granted with a little help from some local professionals here, in Liverpool UK. Then I was told about Lorna. I needed someone to edit and format my book for self-publication on Amazon. I read her credentials here, on ‘Lorna’s voice. It was a no-brainer. I asked her basically to do ‘all the things that she does’ to help me turn my book into (In her words) the best that it can be. Before long I had an ally, a new friend, and we laughed and joked our way through the process, whilst always respecting the serious business of producing an ever-improving piece of work. What was previously a burdensome process became a fun objective. There was always something positive to work towards. Lorna pointed out details that I had missed. She had such a clear vision of where we needed to go, and her gentle and fun comments always led to a further layer of polish as the project developed. She seemed to grasp what I was doing better than I did myself, and having her ‘by my side’ proved invaluable. —Ron Clark, author of Go on Dad…Knock! “Lorna responded to one of my calls for beta readers for a work in progress two years ago. Her findings and comments at the time were way beyond the call of duty for such a task, giving me a detailed critique of my writing style, characterisation and pointing out even the smallest inconsistencies and errors. It is rare to find such diligence and commitment at this stage of the publishing process, which is why I have asked Lorna to help me with every new novel since. — Christoph Fischer, best-selling author of twelve novels. — Christine Keleny, author of seven novels. — Susan, an adult student of one of my writing workshops. Congratulations! Click here to schedule your FREE sample edit!